POSTOUVIN – A year after the resolution of the Kyonoke crisis, many mysteries are still unresolved. Enforced by the Vital Secrets Act, passed during the second day of the Kyonoke Inquest last April, all information gathered by the empires regarding the research for a cure, as well as investigations on the origins of the outbreak, have been shrouded in secrecy. No official identification of the perpetrators of perhaps the most deadly terror attack in the history of New Eden has been released, and all requests for justice from activists, civil servants, survivors or the media have been met by silence. While it is known that the Kasaras, a family of Caldari nationalists, is responsible for the break-in to the Kyonoke Pit, their motives are still unknown, as well as all details of their involvement. While the cure seems to have worked, and the released Kyonoke strain has been officially declared eradicated by the Directive Enforcement Department, the DED investigation on the incident is still ongoing. It is estimated that almost 22 million people died in the outbreak. The majority of them, more than 14 million, were inhabitants of the former city of Myrskaa, on Oijanen II. After the treatment and evacuation of the surviving citizens, Myrskaa was destroyed with hydrogen-antimatter warheads. 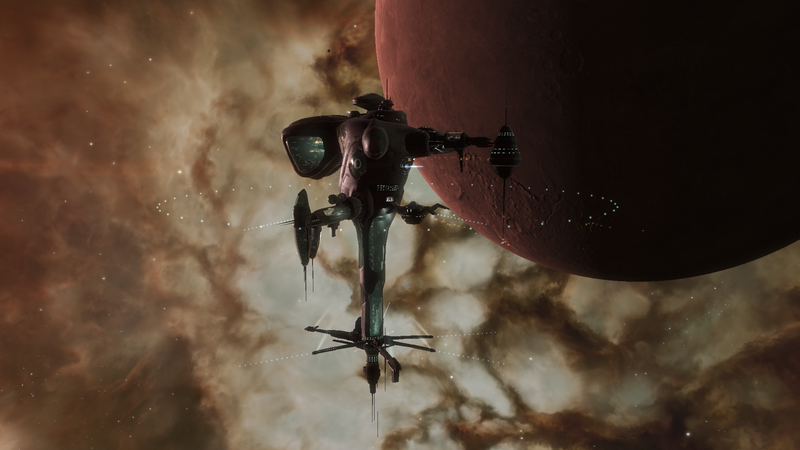 Today, it is being rebuilt by the Sukuuvestaa megacorporation in one of the most successful construction projects in Caldari history. Sukuuvestaa claims that there has been "outstanding progress," and that the project has already given work to 30 million people between the clearing of the site and construction works. The Myrskaa Metropolitan Corporation has called for a press conference in May for updates on the reconstruction efforts. After months of widespread caution on the planet of Muttokon II, Minmatar authorities have relaxed precautions put in place to avoid re-contamination following the destruction of the contaminated Muttokon space elevator. After its sanitation, the elevator was de-orbited and allowed to burn up on atmospheric re-entry. Scientists were confident the chances of survival of any Kyonoke were infinitesimally small. However, tribal administrators of the planet decided to ease concerns among the population by distributing and mandating the use of masks, and stocking medical facilities with the Kyonoke cure. Similar precautions have been taken on the Genolution Biotech Production station in orbit around Efu V in Amarr space. The facility has been re-opened since May, but a mandatory inoculation of the agent 0410 for all new personnel is still in place. A special group of observers from the Society of Conscious Thought team involved in the Kyonoke Inquest is still monitoring the structure. 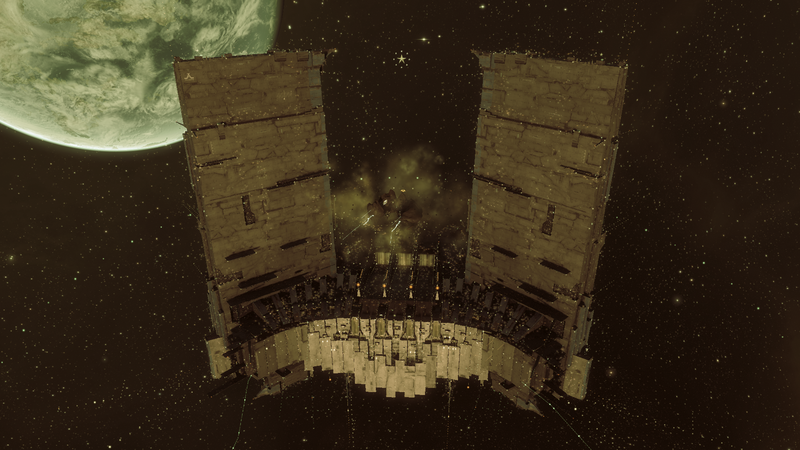 Meanwhile, the H4-RP4 Keepstar that hosted the Kyonoke Inquest is still buzzing with activity. Capsuleer access has been restricted, but the Society of Conscious Thought has granted access to the many research facilities of the station to biotech corporations from across the cluster. The husk of the RP4 Hemorphite Processing Facility remains, as a permanent memorial to all lost to the plague and to those who helped end it. A thousand kilometers away, capsuleer organization Arataka Research Consortium's Inquest Liaison Center is still open to traffic. ARC's efforts during the Inquest had been decisive in the final outcome of the Kyonoke Inquest, as their votes were instrumental for the institution of the "Hope for All Act", passed by the delegates under emergency provisions of the Yulai Convention. 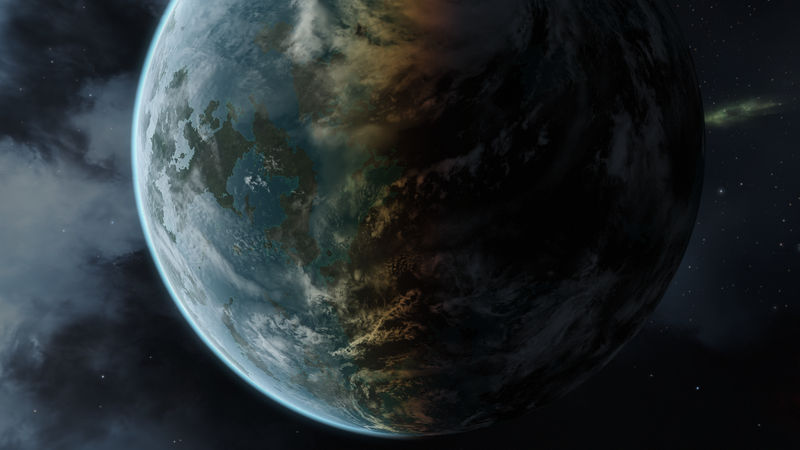 The Hope for All act was sponsored by the Minmatar Republic and Gallente Federation, in opposition to the "Final Act", sponsored by the Caldari State and the Amarr Empire, requesting the extreme sanitation of all Kyonoke infected zones. It is estimated that such measures might have cost 24 million more lives, more than doubling the victims of the incident. ARC is also attempting to further a freedom of information claim against the Federal Intelligence Office requesting the release of documents pertaining to the Kyonoke incident. The Orvanne Federal District Court still hasn't ruled on the matter, which has been heavily covered on Gallente media outlets, having received filings from a number of Gallente citizen groups in addition to ARC's claim.